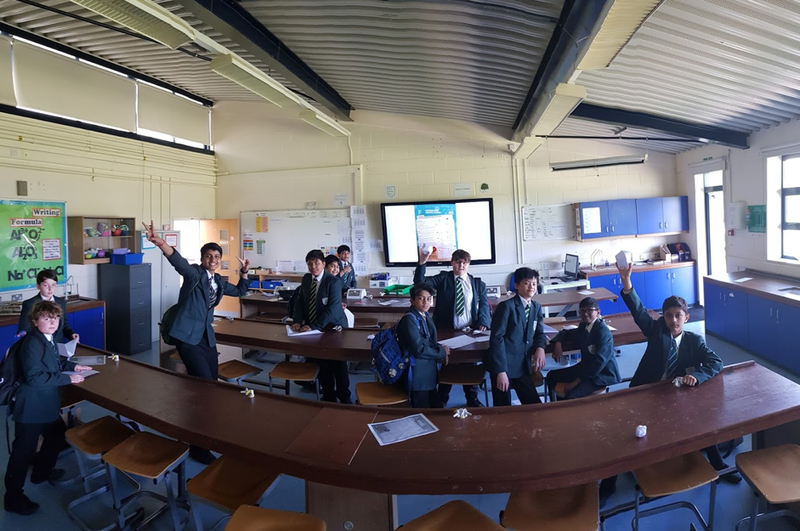 Science Club Wednesday 9th May with Mr. Green. 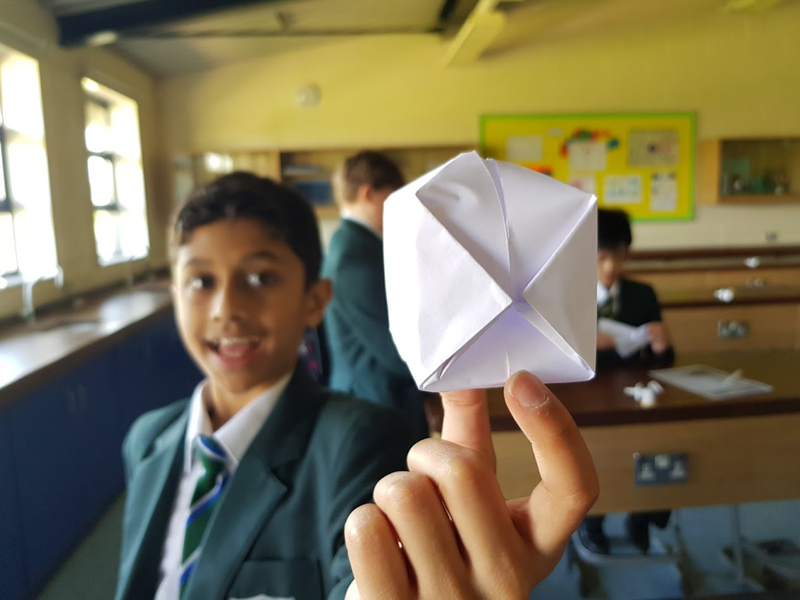 Students enjoyed the task and challenge of making paper water bombs to knock down a target. Kavya in year 8 came closest to knocking the target, so well done to him! Though the design given to all students worked well in creating a 3D cube, it can definitely be improved upon for the purpose of making a waterbomb. If anyone comes up with an improved design and can show me before the end of term you will get an R3. Science Club is with Mr. Green again on Wednesday 16th May in L4 at lunchtime. Please come along!